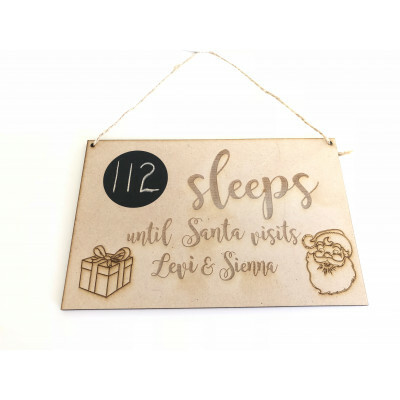 How great would this Christmas board be for the kids counting down toChristmas. Measures 20cm wid.. 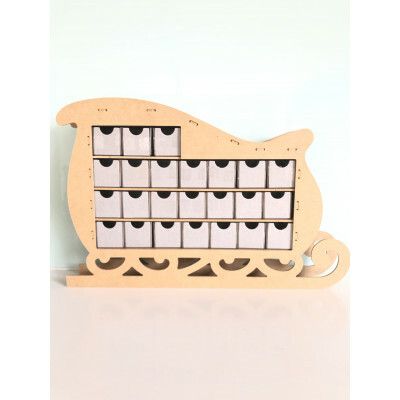 This Advent calender is 43cm x 28cm x 7cm stock available now & could be despattched in 24 ho.. 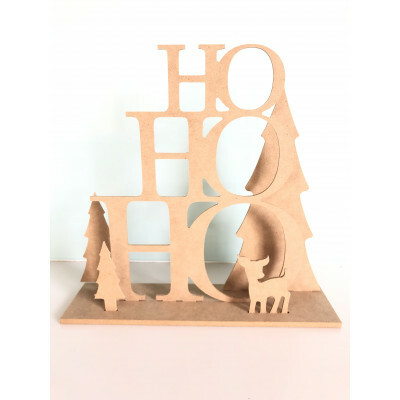 This HO HO HO Scene is 30cm x 28cm x 8cm stock available now & could be despattched in 24 hou.. 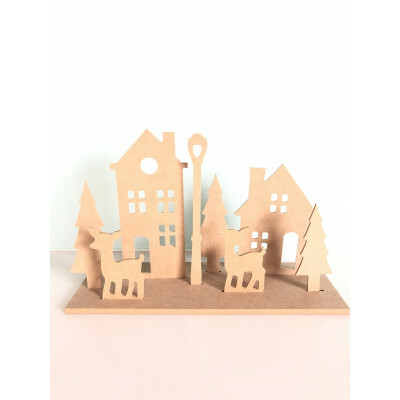 This Nativity Scene is 28cm x 18cm x 10cm stock available now & could be despattched in 24 ho..